I hear about it a lot from my clients and I’ve experienced it myself. Your dog came into your life at a time when you really needed them. Unconditional love & companionship. 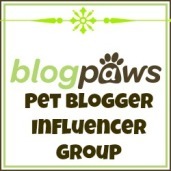 This entry was posted in dog ownership, Dogs and tagged human-animal bond, rescue. Bookmark the permalink.